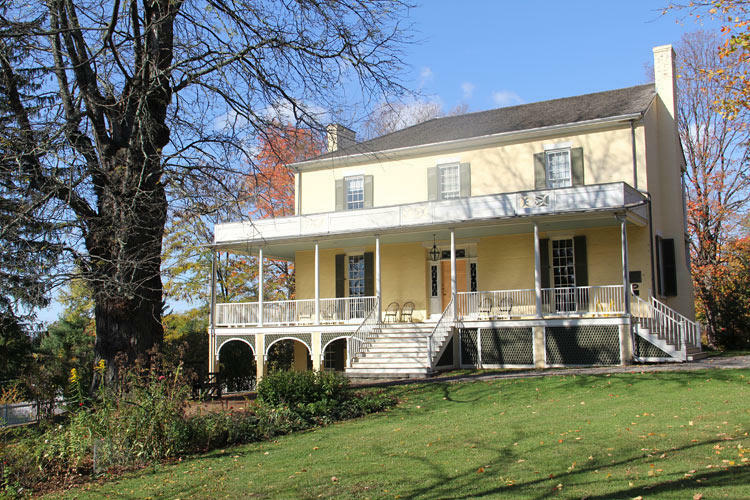 The Thomas Cole National Historic Site and The Olana Partnership/Olana State Historic Site announced today that they will co-host a landmark exhibition of contemporary art to highlight the pivotal role that the two historic properties – and the artists who lived and worked there – played in shaping America’s culture of contemporary art. The exhibition – “River Crossings: Contemporary Art Comes Home” – will open on May 3rd and run through November 1st. The exhibition is curated by Stephen Hannock, the celebrated painter, and Jason Rosenfeld, PhD, the art historian who recently curated two enormously popular exhibitions at Tate Britain in London and the National Gallery in Washington, DC. 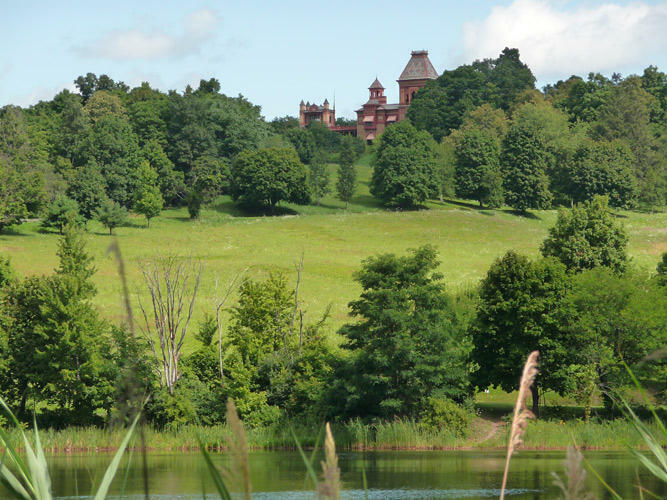 Here to tell us more are Betsy Jacks, Director of the Thomas Cole National Historic Site and Mark Prezorski, Landscape Curator at Olana. The Clark Art Institute's collection includes around 300 teacups from different eras and continents. 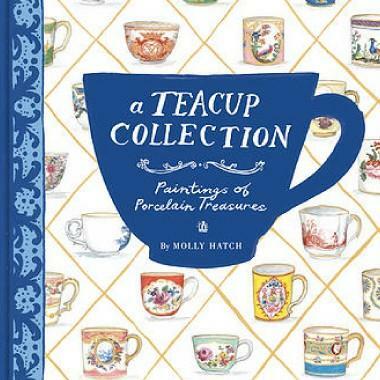 Artist Molly Hatch gained access to the pieces and her collected illustrations of them are gathered in the new book, A Teacup Collection: Paintings of Porcelain Treasures. The Clark will celebrate the book beginning at 1:30pm this Sunday – with a tea in their Café Seven, an author’s talk at 3pm in The Clark Center, and a book signing in the Museum Store at 4pm. 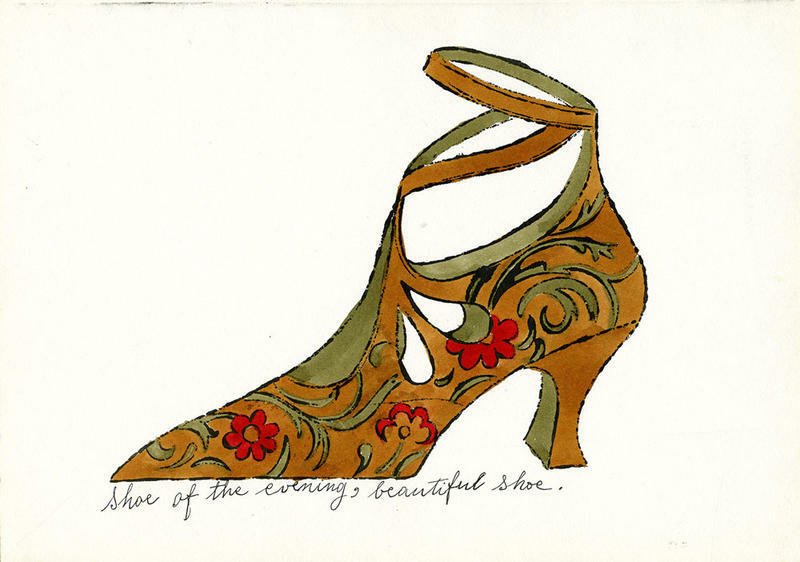 Molly Hatch joins us now to tell us more and she is joined by Kathleen M. Morris, the Sylvia and Leonard Marx Director of Collections and Exhibitions and Curator of Decorative Arts. She worked with Molly on the book and wrote the forward. Artist Danny Gregory says that you can carve out time for painting and drawing anytime at anytime in your day. He looks to show how making art even for just ten minutes can lead to a richer, more fulfilling life. 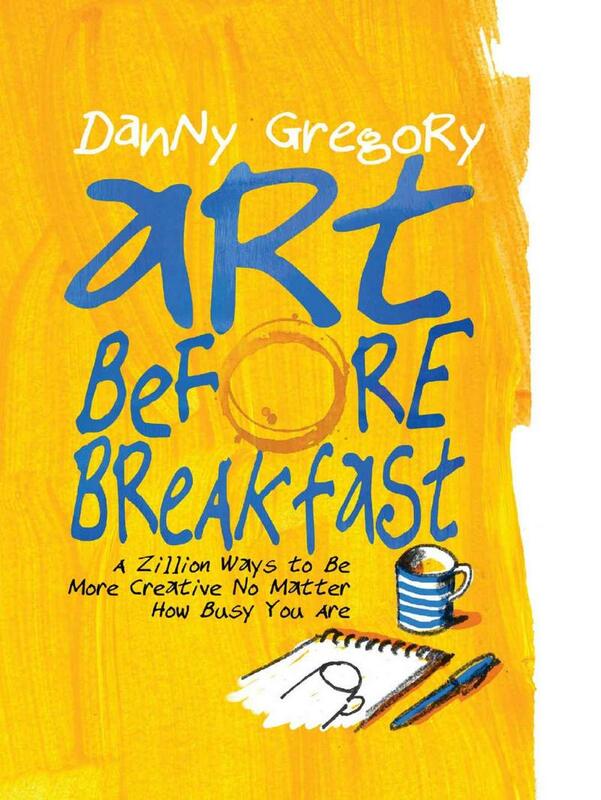 Gregory’s artistic approach is through bite-sized and easily achievable exercises which he presents in his new book Art Before Breakfast: A Zillion Ways to be More Creative No Matter How Busy You Are.